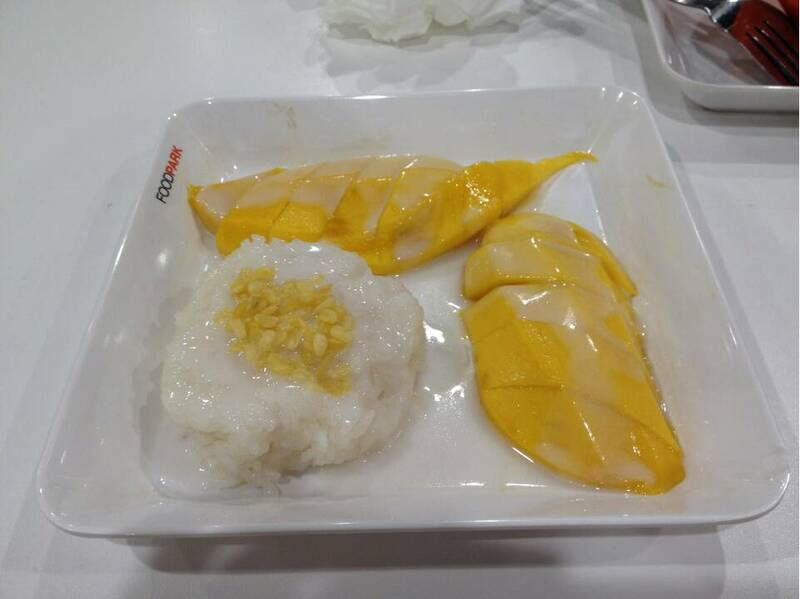 Had lunch yesterday at central plaza food court and must give a special mention to the sticky rice and mango stall. Probably the best I have ever tasted. I didn't get photos of the dish but took some snaps of the stall. Will get some photos next time. Thanks central plaza food court. Are you mad…? It’s a well-documented fact that the part of the brain that processes financial matters is under developed in Thai Woman. They cannot seem to understand that a credit card is not free money and someone (that will be you) has to pay it back. Take this “Old hands” advice and extract the credit card from her possession. In for the chicken steak myself at 69 baht - a good portion and tasty that even my near-5 year old wants some. Got to agree that the Food Court is pretty good as these coupon places go. Can get overloaded and, yes, the noise from the games centre is a pain. Pooclover wrote: Are you mad…? It’s a well-documented fact that the part of the brain that processes financial matters is under developed in Thai Woman. They cannot seem to understand that a credit card is not free money and someone (that will be you) has to pay it back. Take this “Old hands” advice and extract the credit card from her possession. 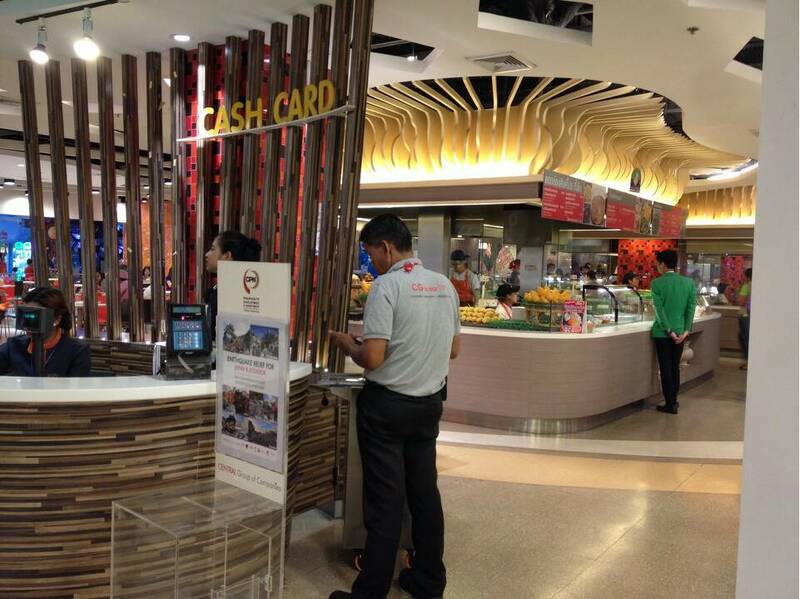 When living in BKK, I sometimes used the foodcourt at my local Tesco as it was just round the corner. A very busy place and always had a queue at the coupon booth. It was great when they introduced the cards as they last 6 months from putting money on them. Queues disappeared immediately. Nigglyb, better check the expiration date on the back of those coupon cards. I remember some time back at the food court in Big-C, they shortened the expiry period and I neglected to read the back of the car and I lost a goodly sum. semperfiguy wrote: Nigglyb, better check the expiration date on the back of those coupon cards. I remember some time back at the food court in Big-C, they shortened the expiry period and I neglected to read the back of the car and I lost a goodly sum. 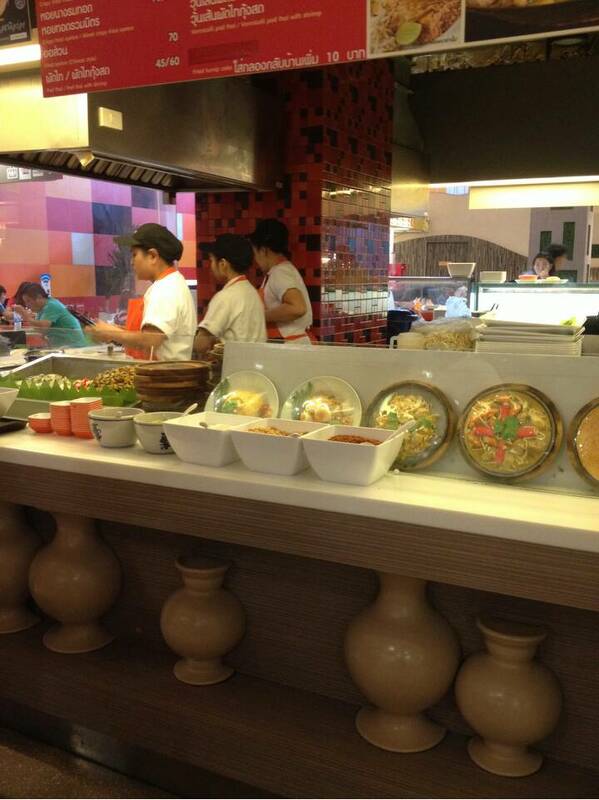 Haven't really seen any farang food in the food court but did have the pad thai which is also very good. The stall is at the far end of the food court on the left. 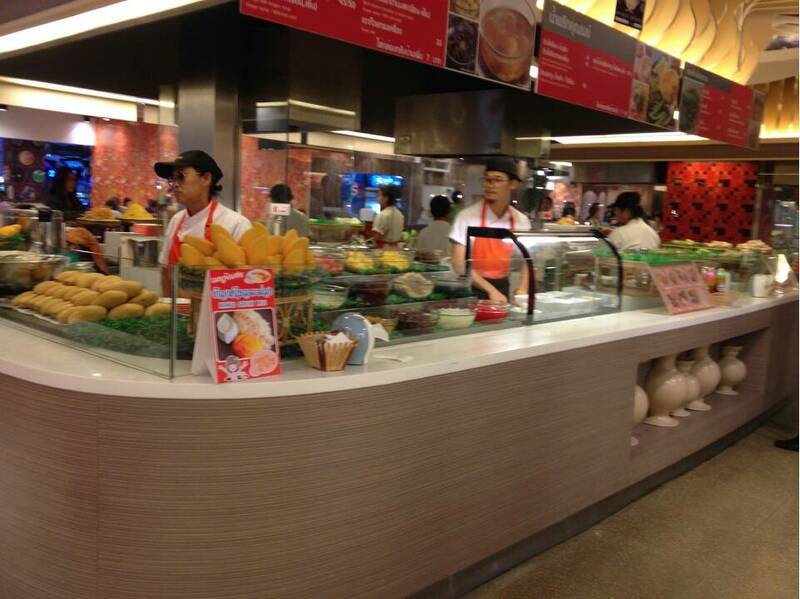 mac1966 wrote: Haven't really seen any farang food in the food court but did have the pad thai which is also very good. The stall is at the far end of the food court on the left. They shut the pad thai place down a few months back for washing the floor mop in the same sink where they rinse the woks between dishes. I'm pretty sure there's a new vendor there now selling other products. The mrs tells me it's still there. It's a great shame if it has closed as they did a nice pad thai. Pad thai stall still here today. 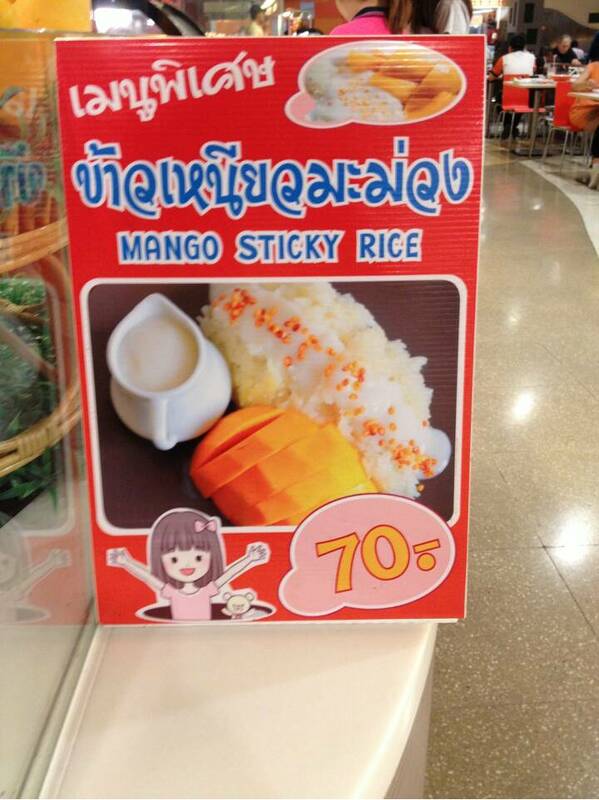 But had the mango and sticky rice again.